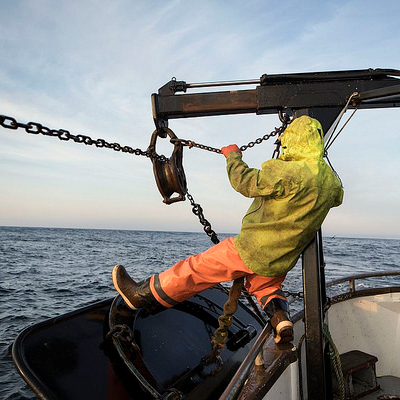 Navigating Progress and catching wild-caught, sustainable seafood for our local communities. 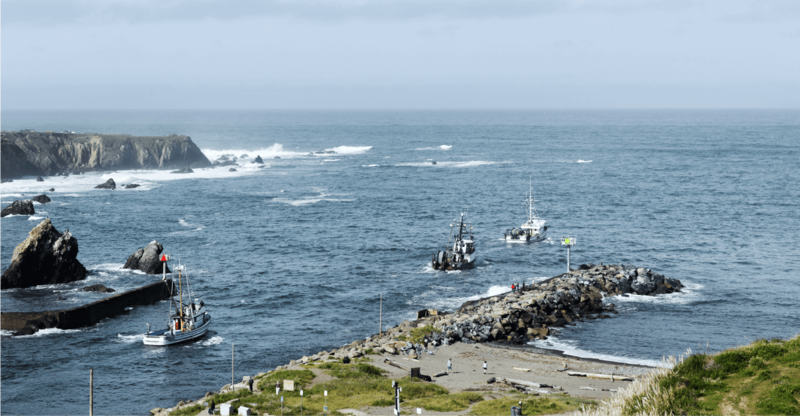 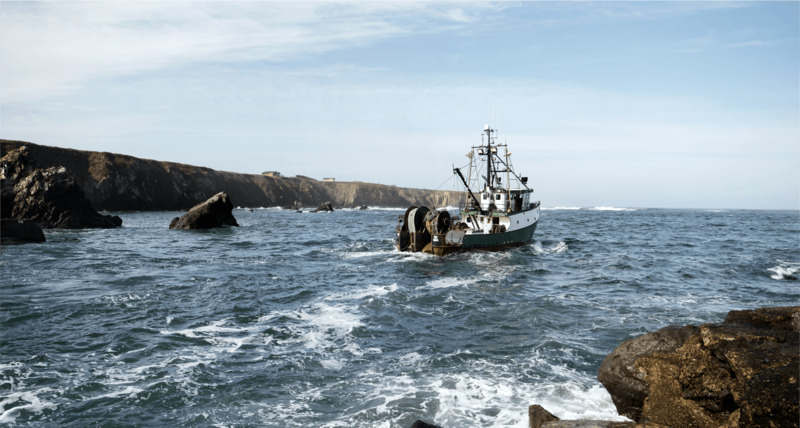 Fort Bragg Groundfish Association is creating new opportunities for commercial fishermen whose family-owned boats and fishing operations are critical to economic stability on the Northern California coast. 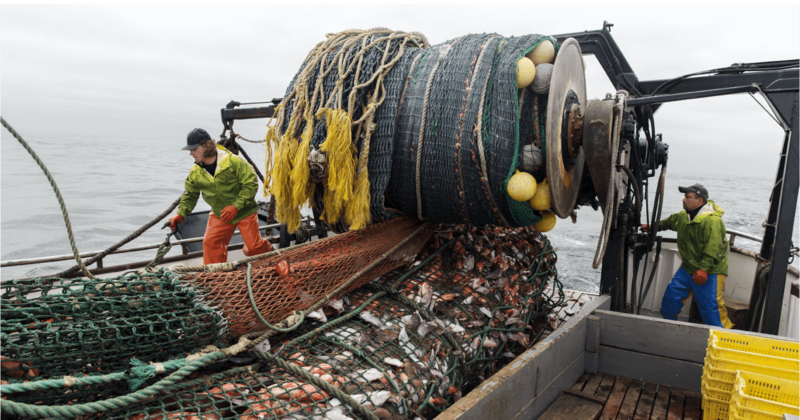 We are leading change in the local seafood industry, cultivating strategic partners and securing opportunities for the future. 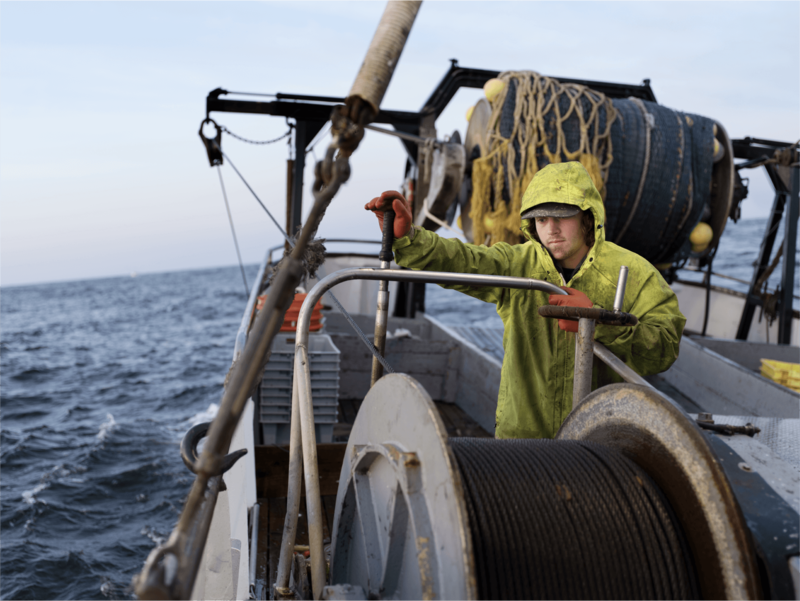 We are increasing community awareness about local seafood and broadening our impact. 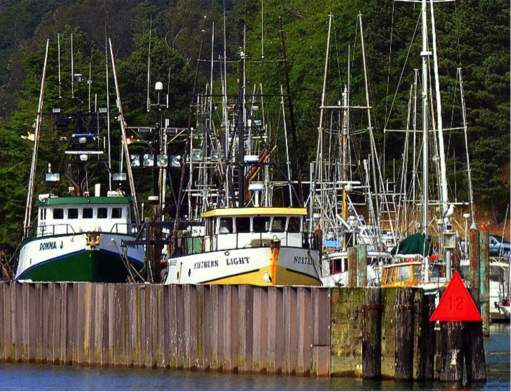 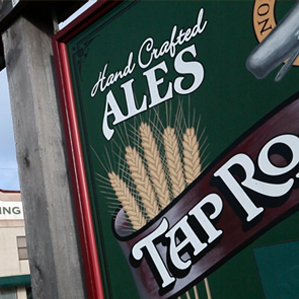 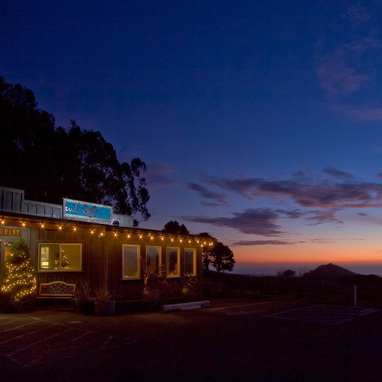 We are making it happen in Fort Bragg, California’s Noyo Harbor. 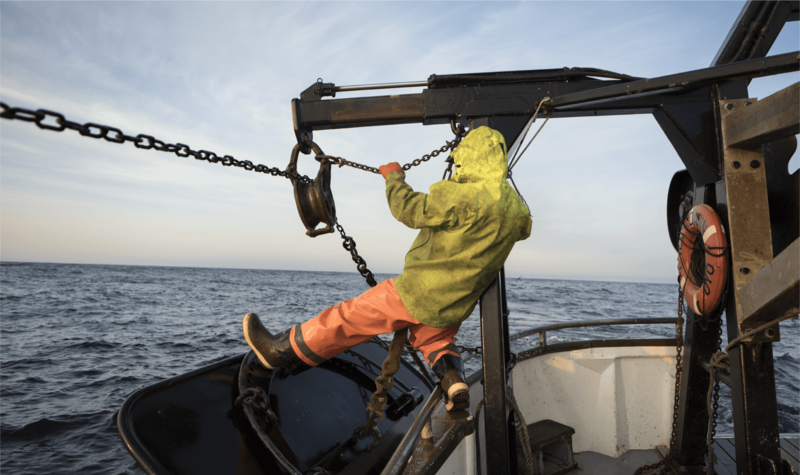 Through our pioneering spirit, we aim to strengthen the tremendous potential of our fishing fleet, inspire our community to support local seafood, preserve our marine environment, and honor our proud heritage.